I know I just barely posted an oat smoothie like a week ago, but I had to post this one while I was still dreaming about it. I mean, I have this list that’s like forever long of things I want to make and post, and I will get so excited about some of them, and put them at the top of the list. But, then I think of other things I want to make and I add those other things to the list and, so as you can see everything just gets all jumbled together meaning these could have got lost somewhere on that list if I didn’t just make them while I was thinking about them. I try not to post two very similar things so close together, I like to keep it random :). You can never have to many smoothie recipes though. 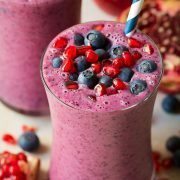 Especially the oat smoothie, it’s like one of the best breakfasts ever because not only are they healthy but they are incredibly delicious! It feels like your cheating for breakfast and having dessert. You’ve gotta try this one! 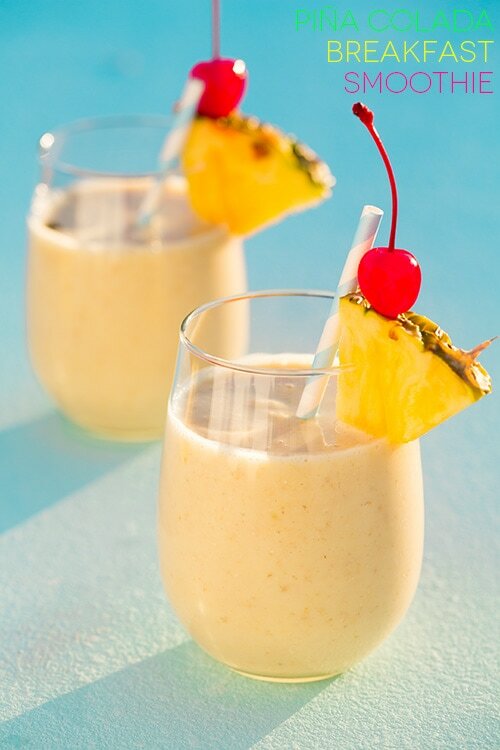 It will leaving you feeling like you are sitting on a warm sandy beach in the tropics, all while you are sitting all lazy eyed, in your jams on the sofa, far far from the beach. Oh summer. 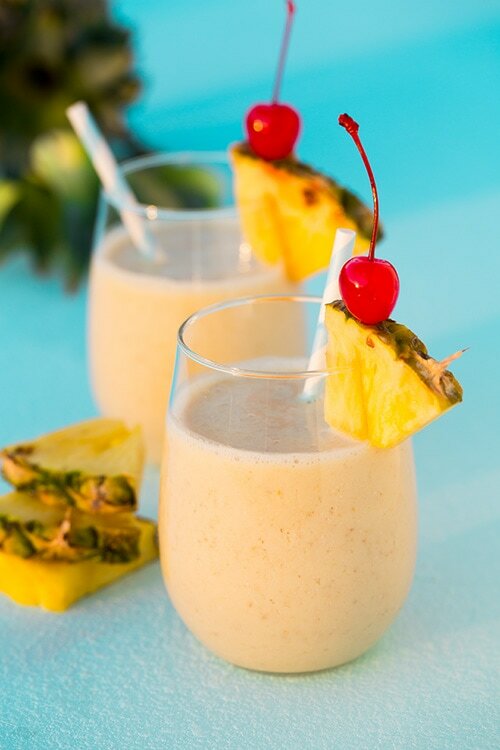 A perfectly refreshing smoothie made with healthy ingredients that has all the delicious flavors of a tropical pina colada! 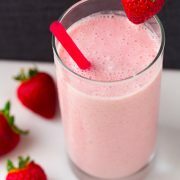 I’am Chantal frm Travelling Papilles, it is a so good idea to use oat in your smoothie. 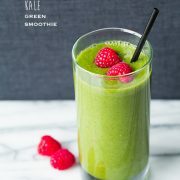 It is so healthy and looks yummy.